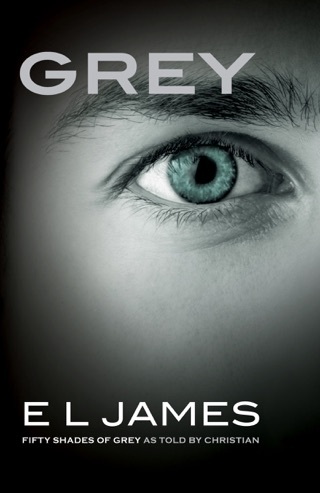 Their scorching, sensual affair ended in heartbreak and recrimination, but Christian Grey cannot get Anastasia Steele out of his mind, or his blood. Determined to win her back, he tries to suppress his darkest desires and his need for complete control, and to love Ana on her own terms. But the horrors of his childhood still haunt him, and Ana’s scheming boss, Jack Hyde, clearly wants her for himself. Can Christian’s confidant and therapist, Dr. Flynn, help him face down his demons? Or will the possessiveness of Elena, his seducer, and the deranged devotion of Leila, his former submissive, drag Christian down into the past? 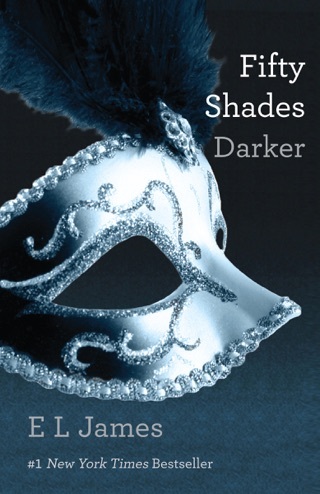 And if Christian does win Ana back, can a man so dark and damaged ever hope to keep her? 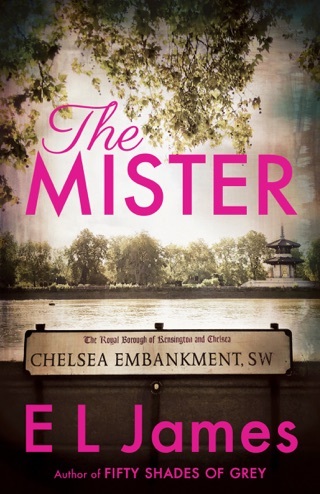 Look for E L James’ passionate new love story, The Mister, coming April 16, 2019. OK, it’s been like 5 years since the original books came out, and we’re almost three movies in too. I’m exhausted on the story. I loved it to begin with, now I’m just tired and feel that EL needs to write some brand new material please! 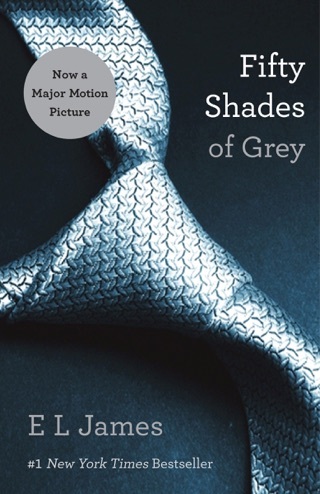 I will not be purchasing anymore 50 Shades books. I would love a new spinoff series of Elliot and Kate. How about that please? As with the first book from Christians perspective I loved it and can’t wait for the last book to come.